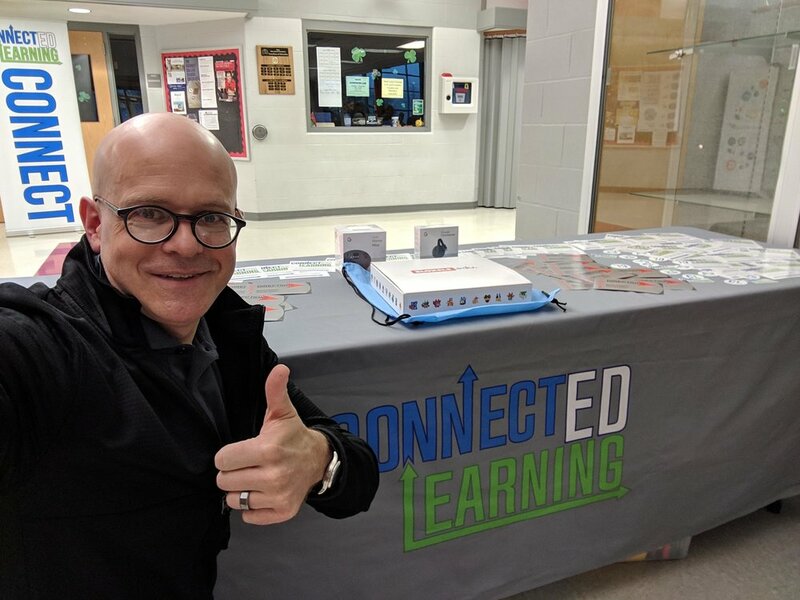 This past Saturday Connected Learning hosted ChromeCamp 2016 at Fox High School. The event brought together 130 local educators and administrators for an un-conferences focused solely on Google apps for education. An un-conference is where all the attendees create the day's learning agenda and are in charge of their own learning. This half-day event had sessions from Google 101 all the way to Design Thinking with Google. Overall, the attendees led 30 different sessions and shared their wealth of knowledge on a variety of important teaching topics. 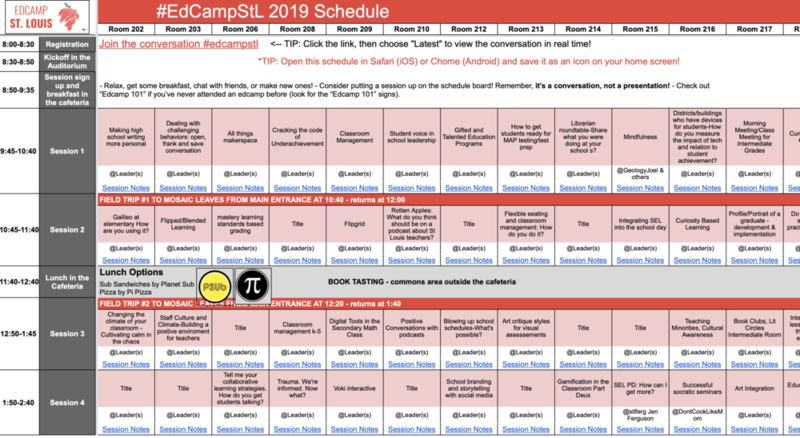 Miss ChromeCamp but want to catch up on all the great sharing? No fear! Click the button below to access all the day's awesome resources.